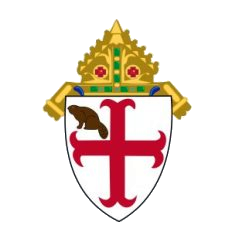 Welcome to the website of St. John’s Episcopal Church in Cohoes, New York. I invite you to come visit us so we can greet you in person. 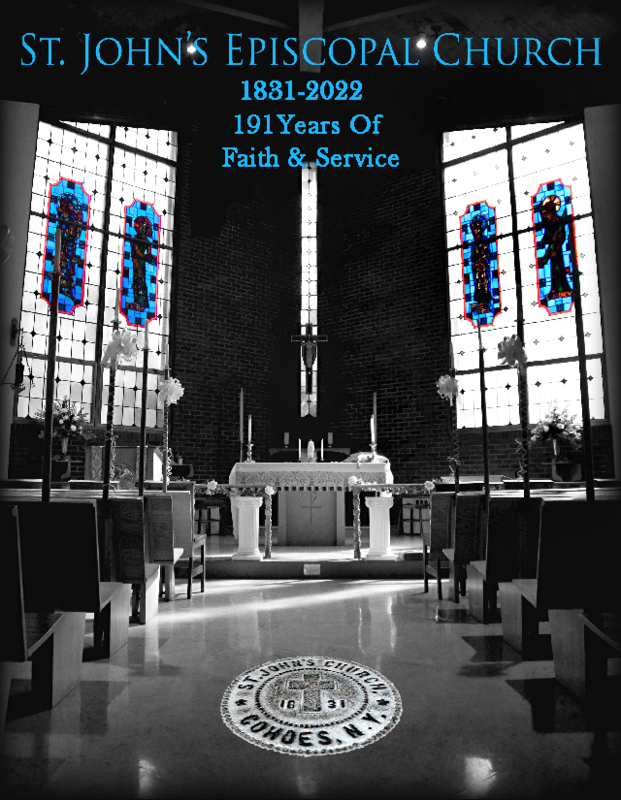 You will find us a warm, family-oriented parish. We gather every Sunday morning at 9:30 to worship our Lord and Savior, Jesus Christ, as we celebrate Holy Eucharist using the classic prayer book. Our mission is to spread the gospel of Jesus Christ, making known his redeeming and transforming love. I pray you will find us a grace-filled church. We seek to know and follow Christ, to grow in faith, hope, and love, and to tell others of His power, goodness, and mercy. Come see for yourself what St. John’s is like and walk with us in the footsteps of our Lord. Come as you are. 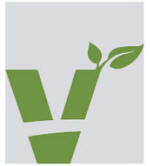 Come and grow with us. The good things we are doing will be made better by your presence. Father Bill is a proven leader with expert people skills, and ability to motivate and equip volunteers to accomplish a variety of tasks in a professional manner. He is a person of integrity and vision, with an ability to articulate and inculcate the intrinsic value of servant leadership, and persistence to work all problems to a healthy solution. Father Bill is the Director of Programs and Services at the Alzheimer’s Association of Northeastern New York. Father is the Pastor of St. John’s Church. 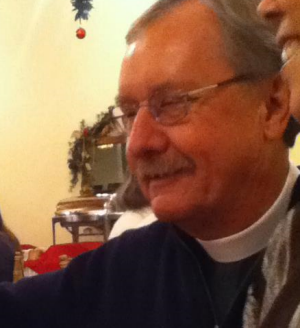 He is a part time minister and the director of Parish life in the oldest incorporated church in the City of Cohoes. Father has thirty-eight years of parochial and diocesan ministry, as well as a passion for life-long learning.